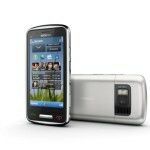 The NokiaWorld has just brought in, two high-specs devices that come in to the world of better-screened phones. 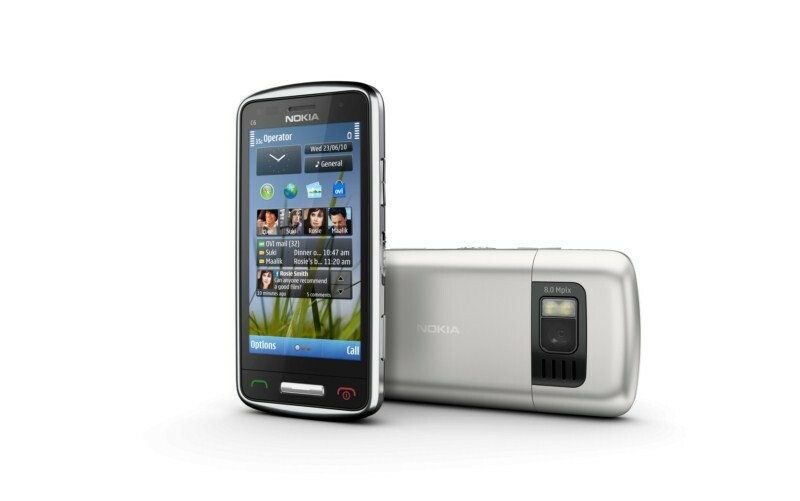 They are the Nokia C6-01 and C7 mobile devices. 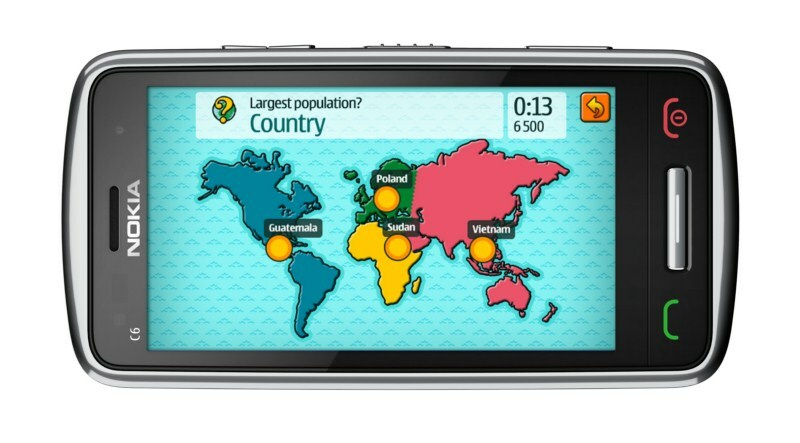 They come in to bring some more options for users to get along with their flagship smartphone lately, the Nokia N8. The new model of C6 comes in with many high level features. 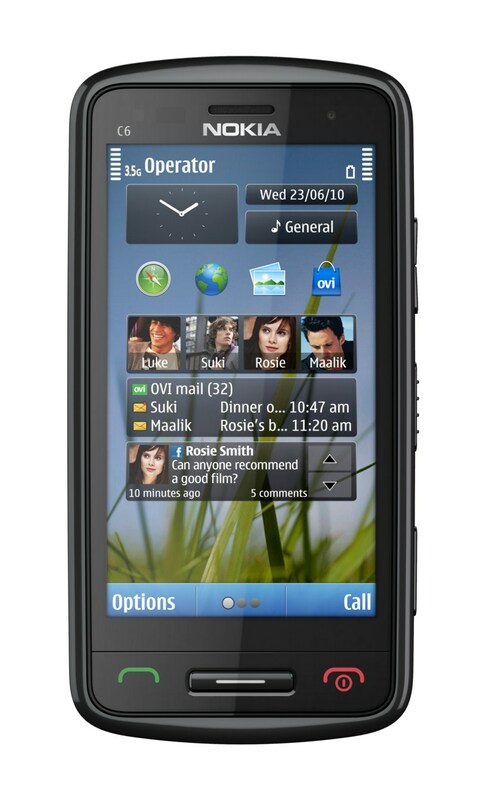 The Nokia C6-01 is smaller than the N8 in dimensions, but internally it is made stronger and flaunts more features than the N8. The phone is completely touch-enabled and the new feature that you would see in it is the technology used in the screen. It’s called the ClearBlack Display, which is said to be blacker than black. This ClearBlack Display is gonna be getting a tough entry with the already amazing screen techs like AMOLED display, Retina display, Super-LCD etc. The screen size is 3.5-inches and the body is made of Stainless steel, and the storage provided internally is pretty huge. 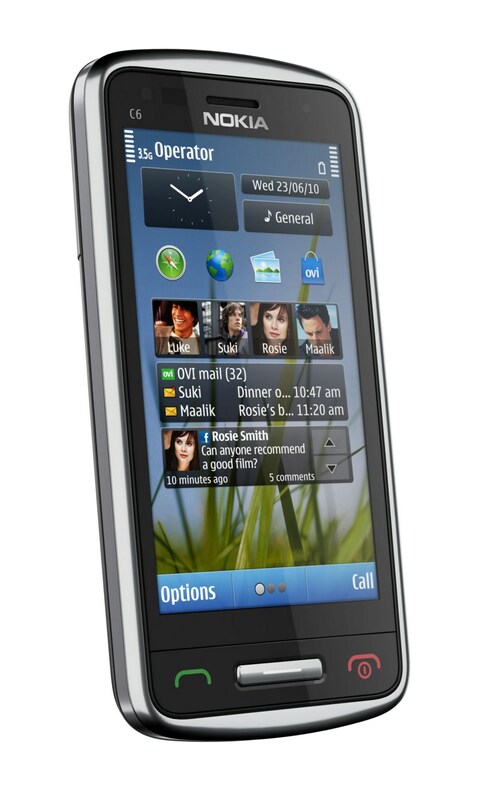 The Nokia C7 is totally similar to the C6-01 in all aspect excepts the size, where it is smaller than the C6-01. 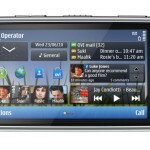 Both the C6 and C7 would be supporting the webTV and they come in with the Ovi store and the Ovi maps for navigation. 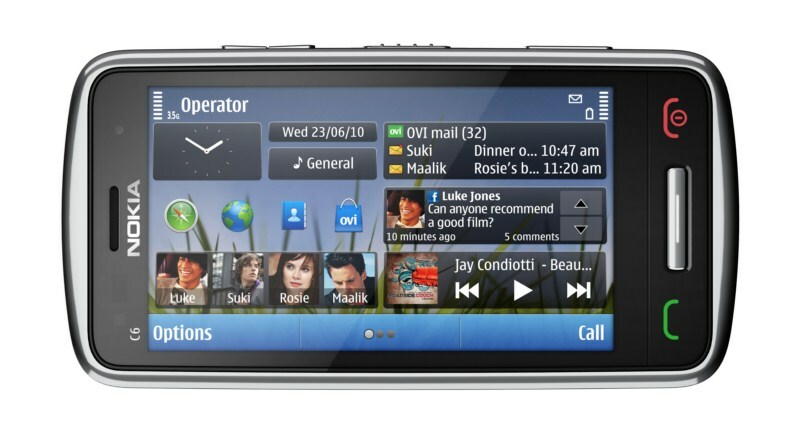 The phones are going to be powered by the Symbian^3 platform and they would be having the 8-megapixel camera, with the capability to record HD videos at 720p quality. The pricing of the C6-01 and C7 is going to be $334 and $430 respectively. 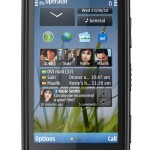 There is no information about more specifications as of now, but the phone is said to release in the 4th quarter of 2010, which is not far.